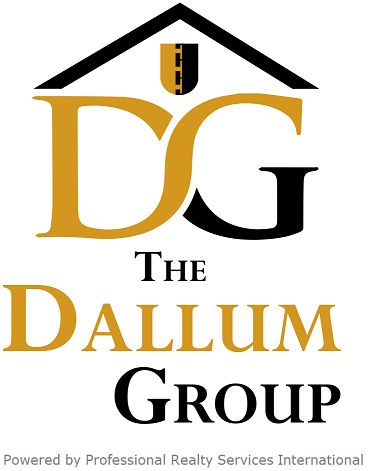 Professional Realty Services - The Dallum Group . Being represented by professionals who have integrity and extensive real estate knowledge protects you and your best interests. We love serving the communities where we live and we are honored to be a part of helping you find your home! "We have an agent-centric company culture. We view our agents as Business Partners and empower them to build their businesses on their own terms by providing extremely competitive commission structures, cutting edge systems, technologies and world-class broker support."